The heating of the school. The problem of heating schools arises annually with the beginning of colds. The heating season, which begins, as rule, in October, doesn’t foresee sharp cooling in September, to this old heating systems in schools already doesn’t cope with heating of premises. That’s why very often parents have to dress under school form warm cloths and senior pupils sit at lessons in upper cloths. Bulky down jackets, jackets and gloves are definitely doesn’t promote to educational process and qualitative knowledge assimilation, doesn’t mention the threat of colds. Fortunately, in modern world of technologies allows quickly to solve such problem. 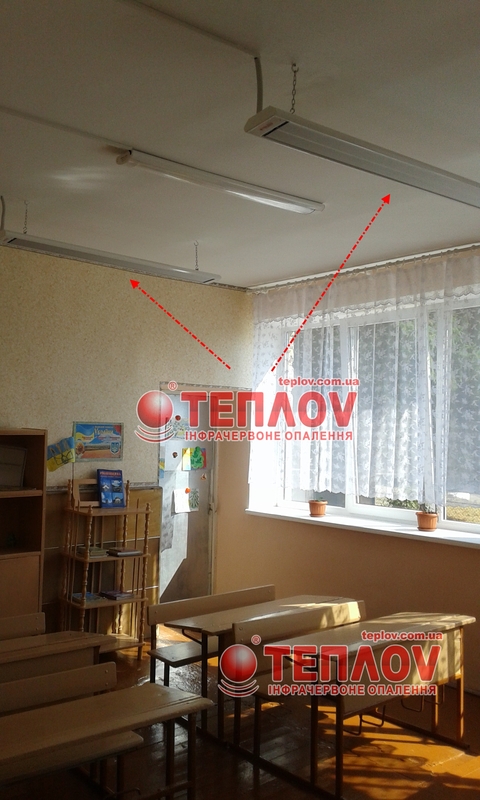 For providing qualitative and economical heating of the school in Rovno district town, our regional representative “Electrical systems “Megalit” need just calculate correct number of infrared heaters. TM Teplov and install them as quickly as possible. 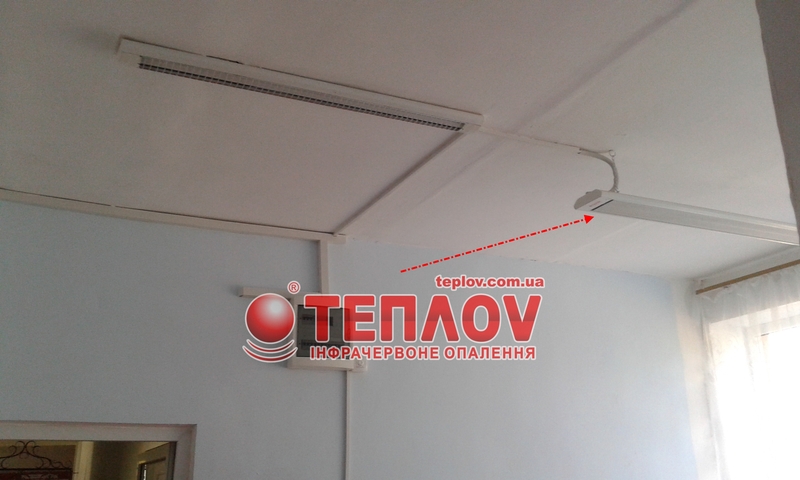 The long-wave heaters, which produce the company “Ukrprom”, allow to create any power infrared heating system and to apply them in the most different branches. 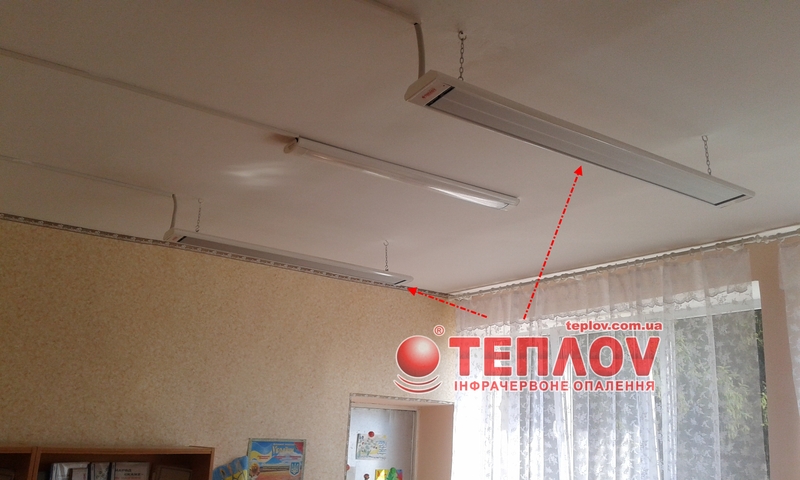 The heating of school in Rovno city by means of household infrared heaters Teplov allowed to the management of school forget about the forthcoming cold weather, because now it’s possible in any day start the IR system of heating and on first lesson children will come in warm and comfortable classes. The infrared heating suits absolutely for all school premises. To pupils feel themselves comfortable as on breaks so at the lessons, it’s possible to set heaters not only in educational classes, but in a lobby, canteen, dressing. Especially actual the infrared heating of school is actually embodies at heating of sport buildings. During sports it’s very important don’t allow sudden drops of temperature, draughts, overcoolings – with the infrared heaters these factors will not affect on children’s health. 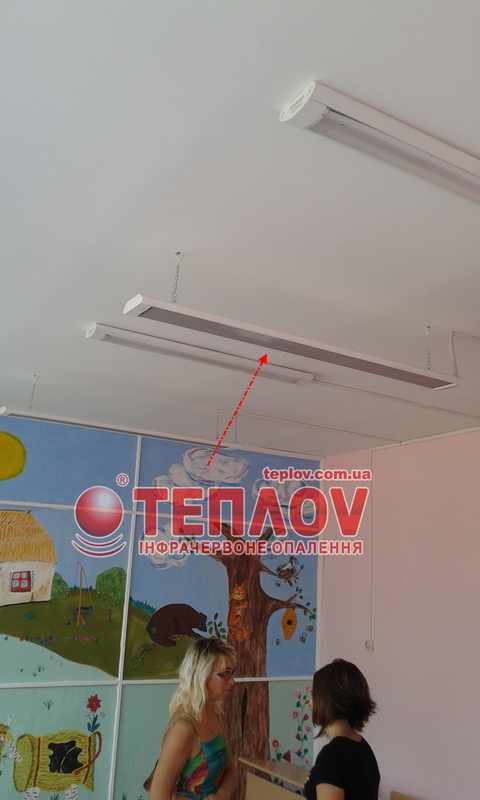 The infrared heating of the school also very profitable, because IR system consumes on 40-50% less energy resources, than convective and the efficiency is 98%. 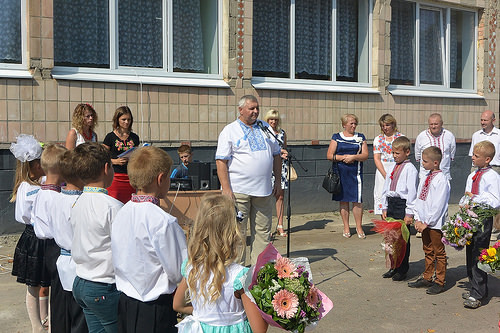 We hope that installation of IR-heating in school in Rovno becomes an example for many educational institutions, because health and comfort our children – this is that must worry us first of all, and with a help of infrared heating such care will be not only effective, but profitable.